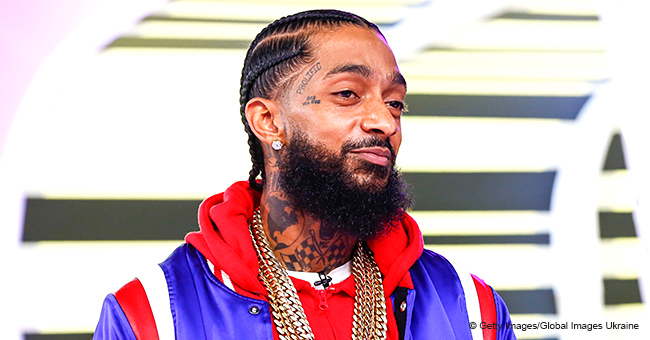 Angelique Smith, the mother of Nipsey Hussle, revealed that she sensed something was coming in the emotional speech she gave during her late son's memorial. 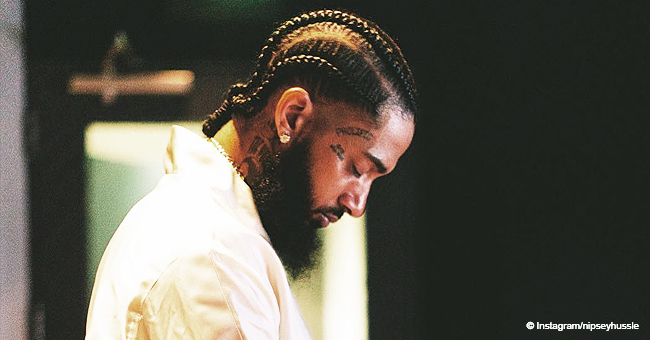 Hussle, born Ermias Joseph Asghedom, was remembered by many in the Thursday morning memorial service which took place at the Staples Center in Los Angeles. It lasted for about three hours. 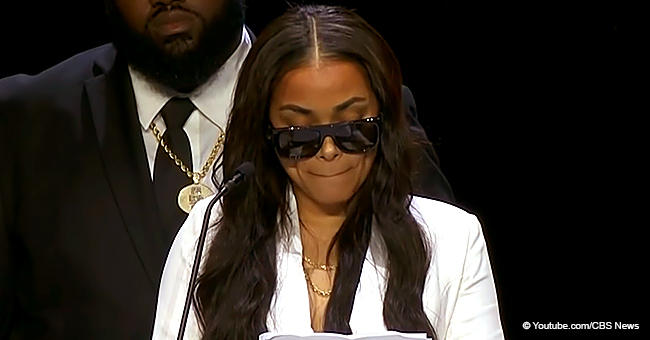 One of the most heart-wrenching tributes was paid by Hussle's mother. Smith almost came to tears, but somehow managed to get through what she had written for her son. Her husband and Hussle's father, Dawit Asghedom, was by her side throughout. Smith said that she knew something was coming in the months leading up to her son's murder and, she suspected, her son knew it, too. Hussle was a loving son, but he took extra steps to show his family he cared before he left. The service was streamed live on several networks, and The Shade Room shared videos of the event along with several photos of the memorial program from attendees. They can be found below. "I felt spiritually in my soul as if Ermias was going to leave. We had closure conversations through text messaging with one another. I think Ermias knew too. Because Ermias was doing things differently." Smith said her son started visiting his grandmother daily and telling her and his mother how much he loved them. He kissed them often and offered help. The Saturday before Hussle died, Smith said she told her son she "feels as if there's possibly heaviness in your heart and soul." Yet Hussle, who always reassured his mother that he was alright, stuck to his usual optimism. “I had not slept for two weeks leading up to this event on Sunday. When I went [to Hussle's Marathon Clothing Store], I was not at perfect peace. [When I got the news,] my spirit said, 'Oh, that's it.' "
Before his death, Hussle was happy to have a studio and eager to go back to work. At the service, Smith called her late son "a great man" who she was "very proud of." The grieving mother said that she was "at perfect peace... happy... complete... [and] strong." She told the audience that if she could do that, they could, too. 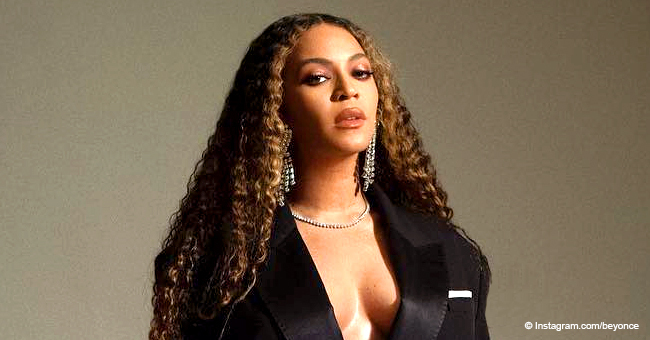 Others who gave speeches at the service were Stevie Wonder, Snoop Dogg, brother Samiel, Hussle's girlfriend Lauren London, and his son Kameron Carter. Hussle's nephew, a little boy named Khalil Kimble, talked about a dream he had in which the late rapper described heaven as being like "paradise." A letter of condolence from the Obamas was read and there were several performances. The rapper was shot and killed on Sunday, March 31 as he sat in the Hyde Park neighborhood, south of Crenshaw. He was parked in front of his clothing store, "The Marathon Store," and received hits to the head and torso. Two others were wounded during the attack that sent a community reeling and uniting together for someone who gave so much to them. 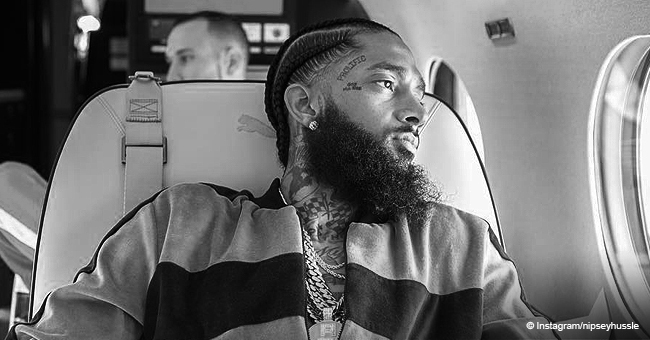 Hussle was only 33 years old when he passed away. Our condolences go out to the family.